Francisco Medellin Cruz 35 of 1961 Ernest Williams Road, Autryville N.C. passed away on Tuesday, February 5, 2019. 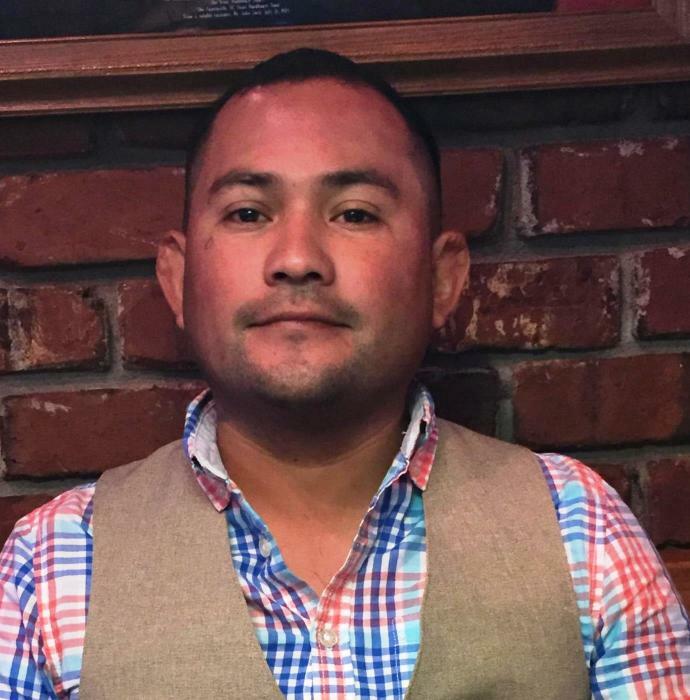 Born in 1983 in Mexico, Francisco worked as a roofer, he will be truly missed by all who knew him. Funeral Service will be held at 3:00 pm on Sunday, February 10, 2019 at Union Grove Baptist Church, 395 Vander Rd, Salemburg with Rev. Alan West officiating, burial will following the Roseboro Cemetery on Hwy. 242. Visitation will be held on Sunday, February 10, 2019 prior to the service at the church from 1:00 pm – 3:00 pm. The Medellin Cruz Family has entrusted Hope Valley Hawkins with the care of their loved one.